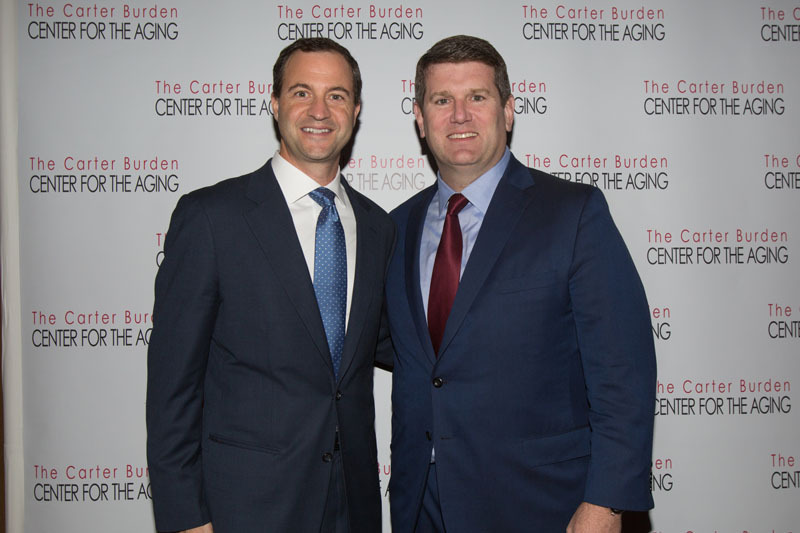 On November 16, 2015, The Carter Burden Center for the Aging hosted its 44th Anniversary Gala, Overcoming Food Insecurity. 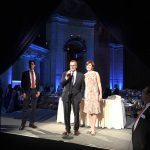 Jeffrey A. Bersh, Co-Founder and Co-Chief Investment Officer, Venor Capital Management, received the 2015 Business Leadership Award, and Filmmaker Lori Silverbush and Tom Colicchio, Chef and Food Policy Advocate, received the 2015 Humanitarian Award. 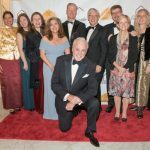 The Gala Co-Chairs were Jon Harris and Ted Seides, and the Vice Chairs were Susan Burden and William Goldman, Mr. and Mrs. A.J.C. 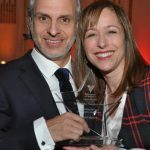 Smith, and Stacey Gillis Weber and Jeffrey A. Weber. 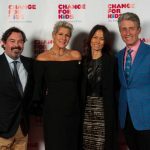 The event, which was held at The Mandarin Oriental Hotel in Manhattan, welcomed 300 guests and raised over $765,608 for the nonprofit organization. 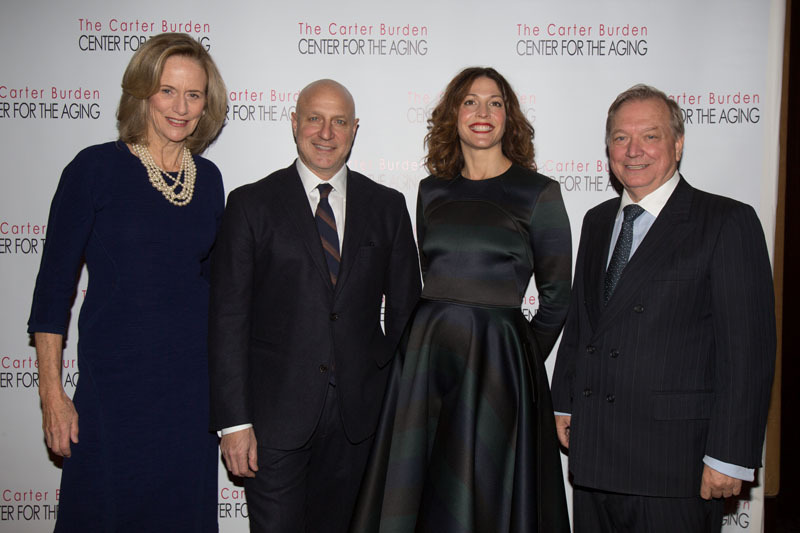 6- Susan L. Burden, Board Member, Carter Burden Center for the Aging; Tom Colicchio, Chef and Food Policy Advocate; Lori Silverbush, Filmmaker; William Dionne, Executive Director, Carter Burden Center for the Aging. 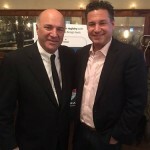 4- Ted Seides, Gala Co-Chair; Jon Harris, Gala Co-Chair. 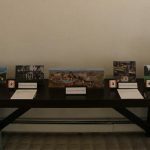 For all information and photos from the event, please CLICK HERE!